Complete with Case and Certificate of Authentication. 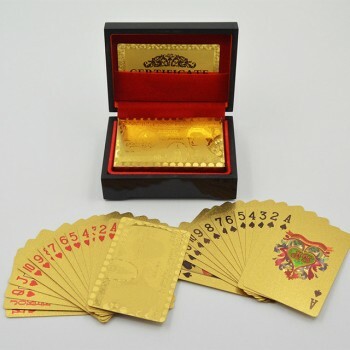 As you can see from the pictures, they are visually stunning and stand apart from your usual playing cards. · The pack includes 52 playing cards and 2 joker cards.